If you have been contacted by anyone claiming to be from Ironbark Asset Management requesting your personal information for a position on offer please contact our Client Services team to verify the validity of this request. Ironbark will typically use the services of a professional recruiting firm or interact with you via career portal for any Ironbark opportunities. The only domain that is associated with Ironbark Asset Management and its associated team members, is ironbarkam.com. As a provider of best in class asset management solutions, Ironbark Asset Management seeks to build investment solutions that are relevant and meet the needs of its distributors and investors. 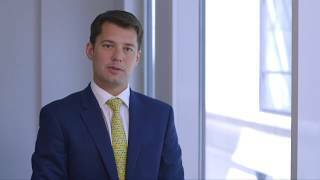 Introductory video to the Maple-Brown Abbott Australian Share Fund with Dougal Maple-Brown.